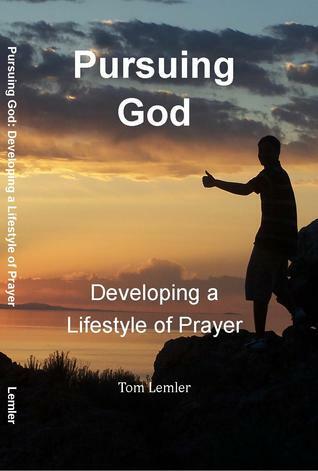 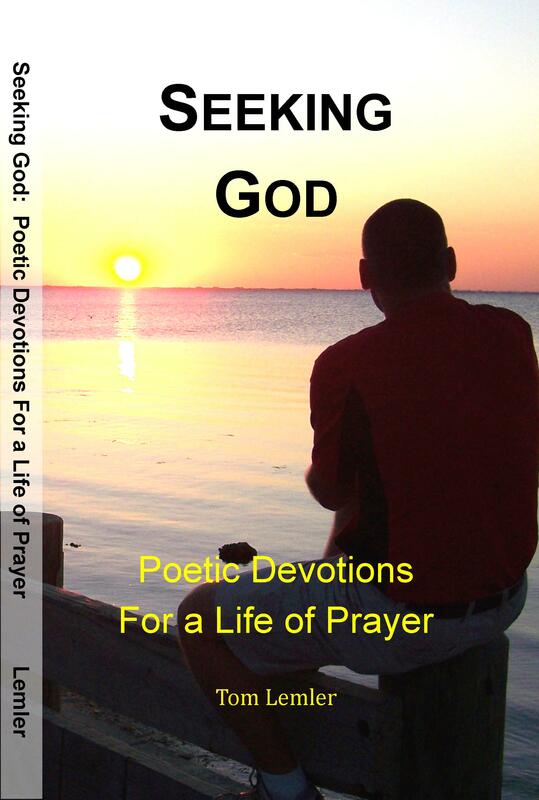 “Serving God” is the fourth book in the “God” series to be published by Impact Prayer Ministry. 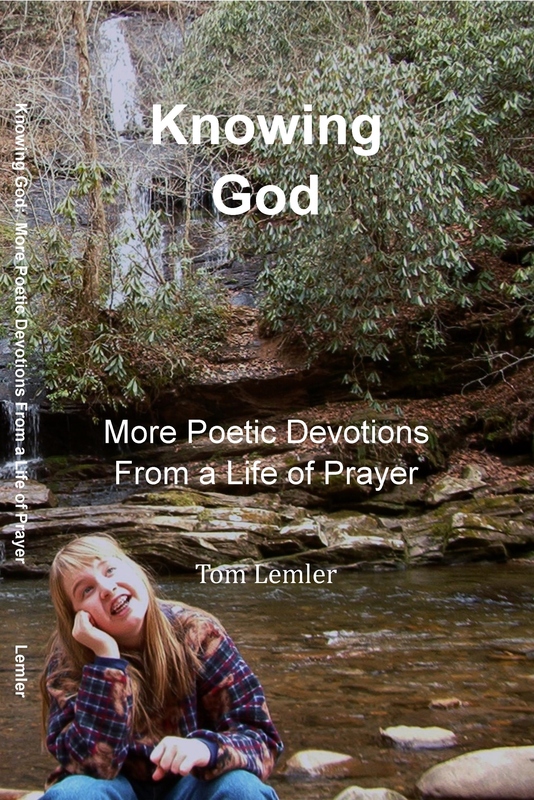 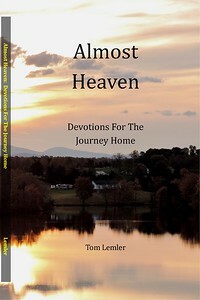 This book is a collection of daily devotions originally written for use in a summer camp setting for daily staff devotions. 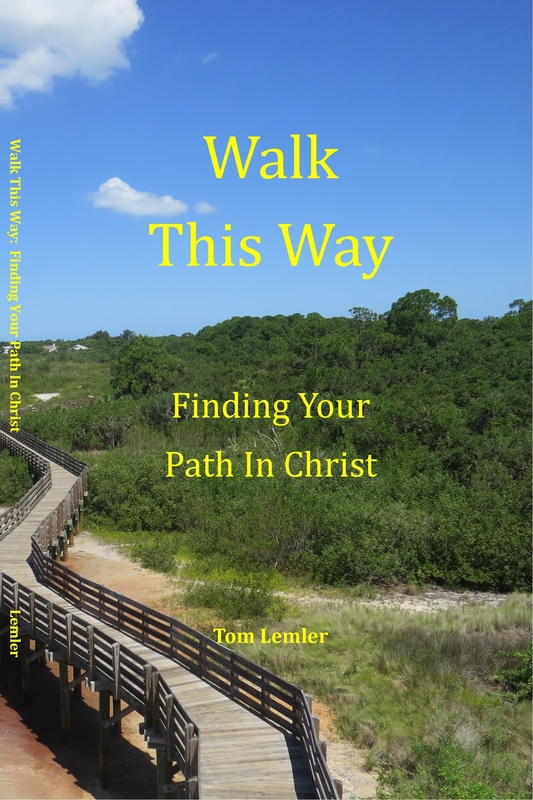 It is laid out in a series of 13 weeks worth of daily devotions with each week wrapped around a specific topic of how or why we ought to serve. 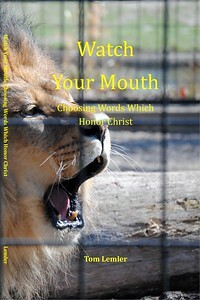 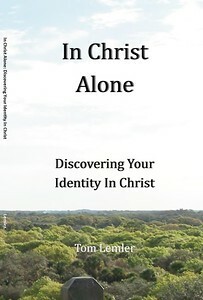 If you are a child of God, you are supposed to be serving others so this devotional book is suitable for Christians in every walk of life . 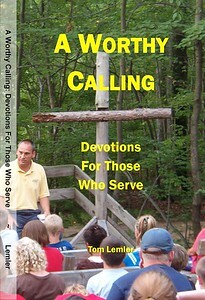 . . not just those in Christian camp ministry. 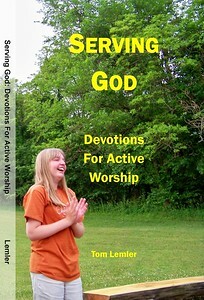 As we learn to serve others with the proper attitude and spirit, we find that serving really is a form of active worship. 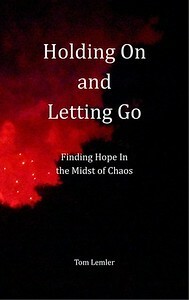 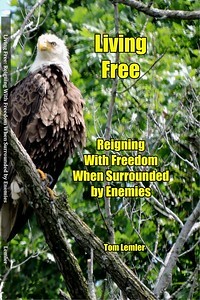 The above title, subtitle and release date of the final book in the series is subject to change.